Home » How can an music artist get permission to record and sell songs written by other people? How can an music artist get permission to record and sell songs written by other people? 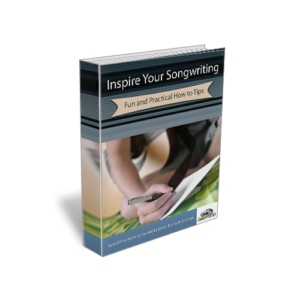 « How many songwriters does it take to write a hit song?